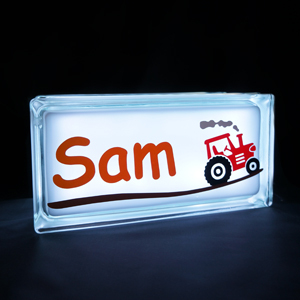 The classic GloBlock is a versatile and unique light for anywhere in the home, office or even the shed. 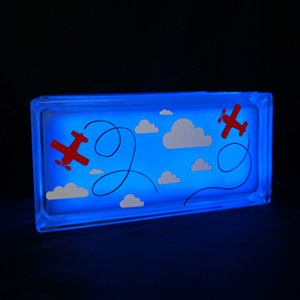 With no decoration or adornment it can be used as a hallway light to prevent those stubbed toes when stumbling to the bathroom at night, or used as a night light in a child’s bedroom. 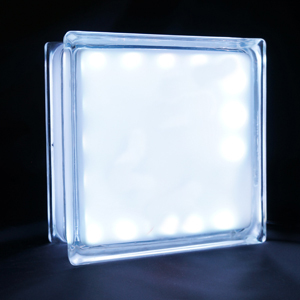 The soft light of the GloBlock is also perfect for kitchen and living rooms and are fantastic for mood lighting. Give as a gift or purchase for yourself, the Classic GloBlock is sure to be a fantastic addition to anyone’s home. 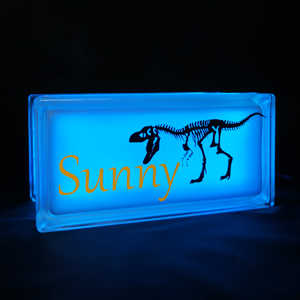 We have two sizes available, rectangle (24 x 11.5 x 8cm) and square (19 x 19 x 8cm). 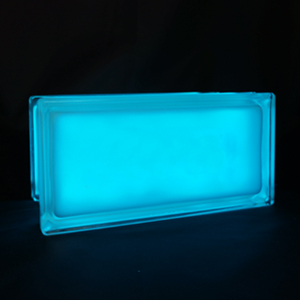 The LED GloBlock has dozens of colours and settings that will make your cube flash, fade and pulse with all the colours of the rainbow. Comes with a remote control, power cord and plug.